The leaf extract from ginkgo biloba is also used in cosmetics and the seed, without pulp, is used in food recipes. 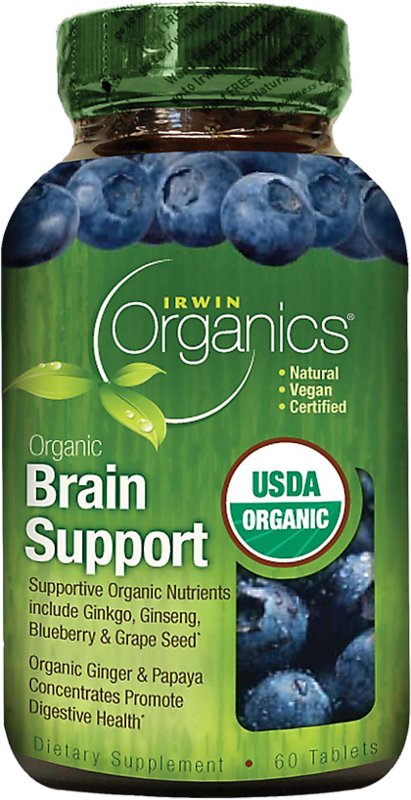 Research is mixed regarding ginkgo biloba's effect on Alzheimer's disease and other memory disorder. Do not eat the whole ginkgo seed. It may cause seizures, unconsciousness, and death. Although leaf extract is considered safe, you should still be aware of possible side effects, including stomach upset, headaches, constipation, allergic skin reaction, forceful heartbeat, and dizziness. Ginkgo may alter the results of electroconvulsive therapy (ECT). 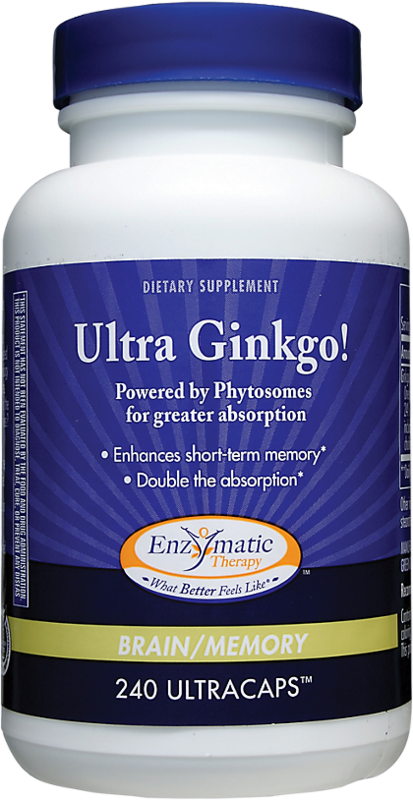 Ginkgo fruit, leaf extract, and pulp may cause a significant allergic skin reaction. Ginkgo fruit and pulp may cause mucous membrane irritation. 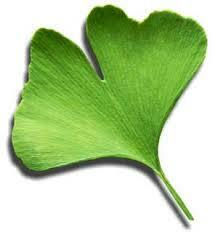 If you are allergic to poison oak, ivy, sumac, mango rind, or cashew shell oil, do not consume ginkgo. Ginkgo may increase stroke risk. Ginkgo leaf extract may make you bruise or bleed easier. 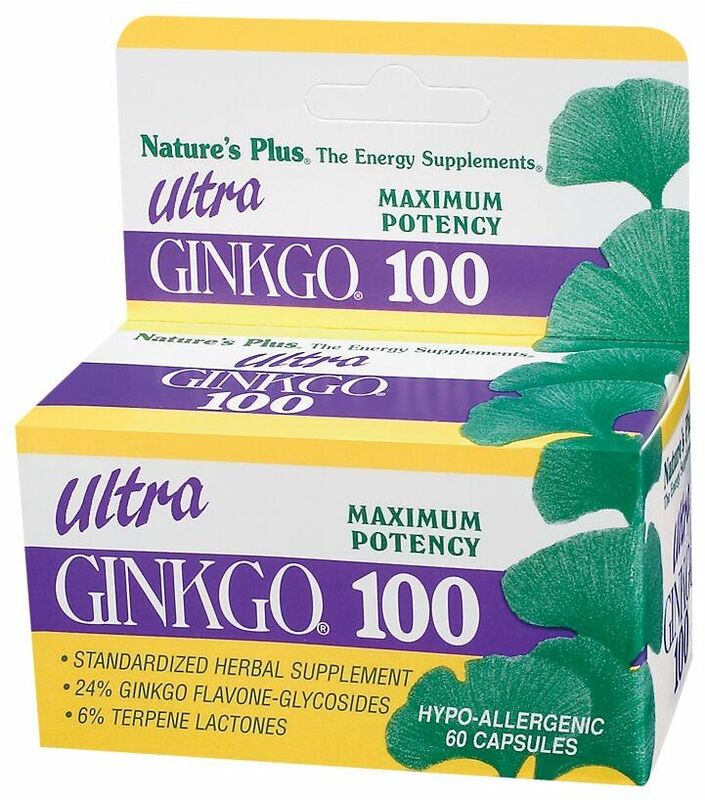 Do not use ginkgo if you are pregnant or breastfeeding. It also may cause infertility in men and women if taken in high concentrations. Ask your child's pediatrician before giving him ginko. Do not let your child consume the seeds. If you have diabetes, watch your blood sugar levels. 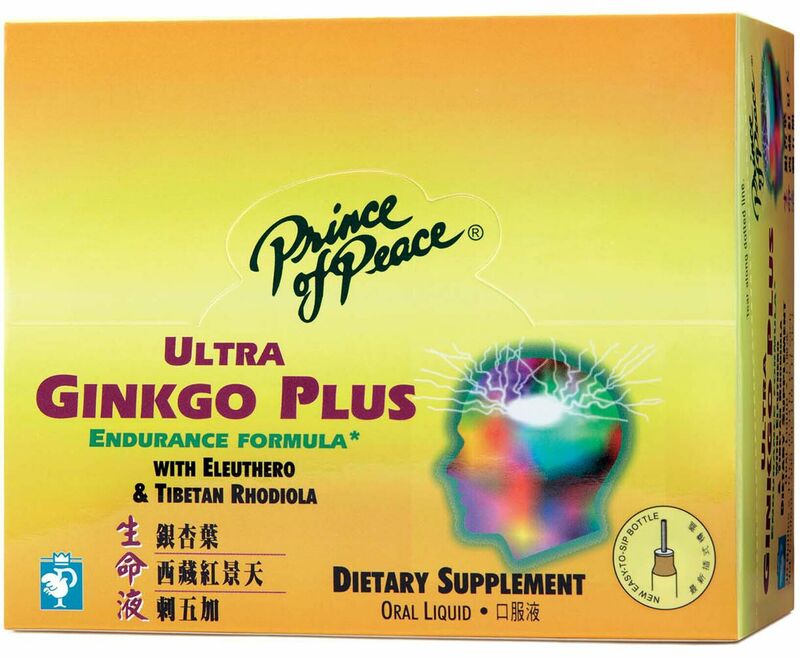 Do not use ginkgo if you have had a seizure. Ginkgo may either raise or lower your blood pressure. 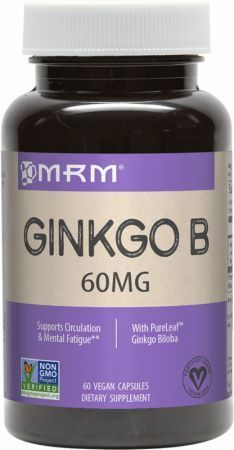 If you have a bleeding disorder don't use ginkgo. 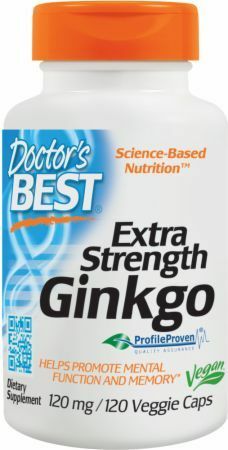 Stop taking ginkgo at least two weeks before surgery or dental work. 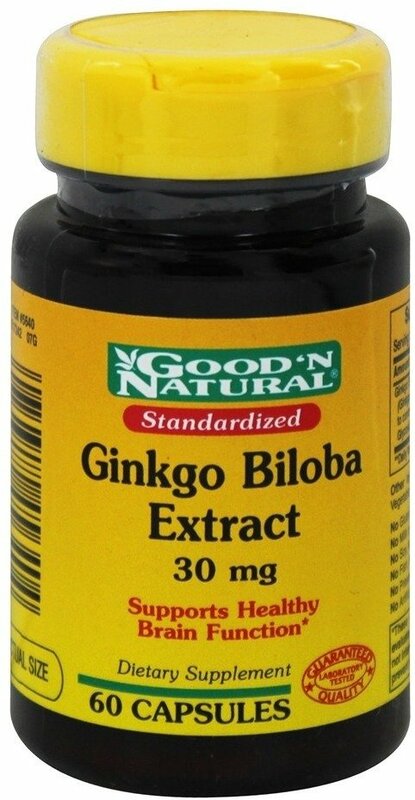 Are you looking for a good deal on ginkgo biloba? We've aggregated a list of some of the best selling ginkgo around -- at prices around 30% to 50% off retail. Sign up for future Ginkgo Biloba news! 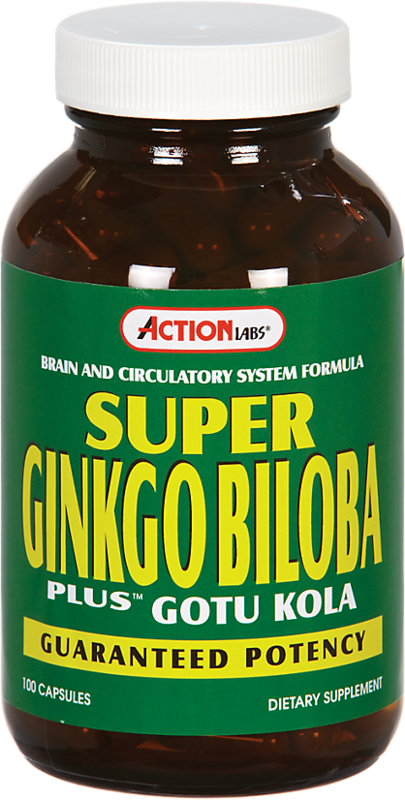 Click the button below to sign up for future Ginkgo Biloba news, deals, coupons, and reviews! 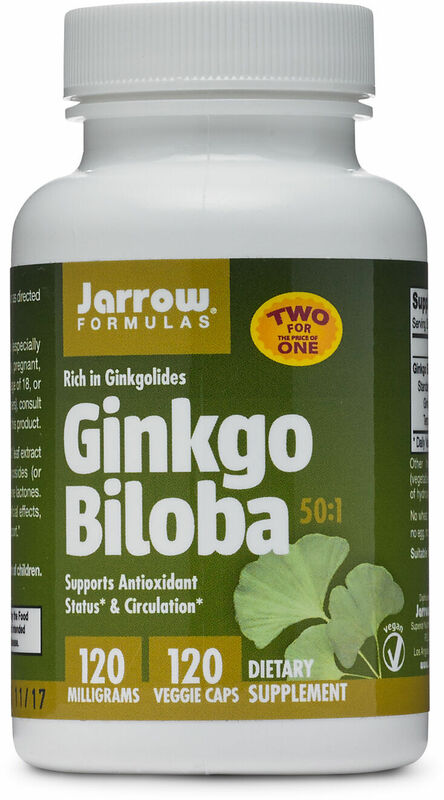 Sign up for future Ginkgo Biloba deals and coupons! 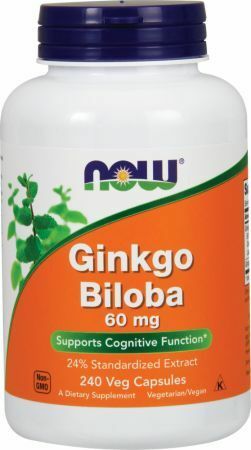 Click the button below to sign up for future Ginkgo Biloba deals, news, and coupons! Subscribe for more Ginkgo Biloba news and alerts! Subscribe to PricePlow on YouTube or click the button below to sign up for our latest Ginkgo Biloba news and reviews!